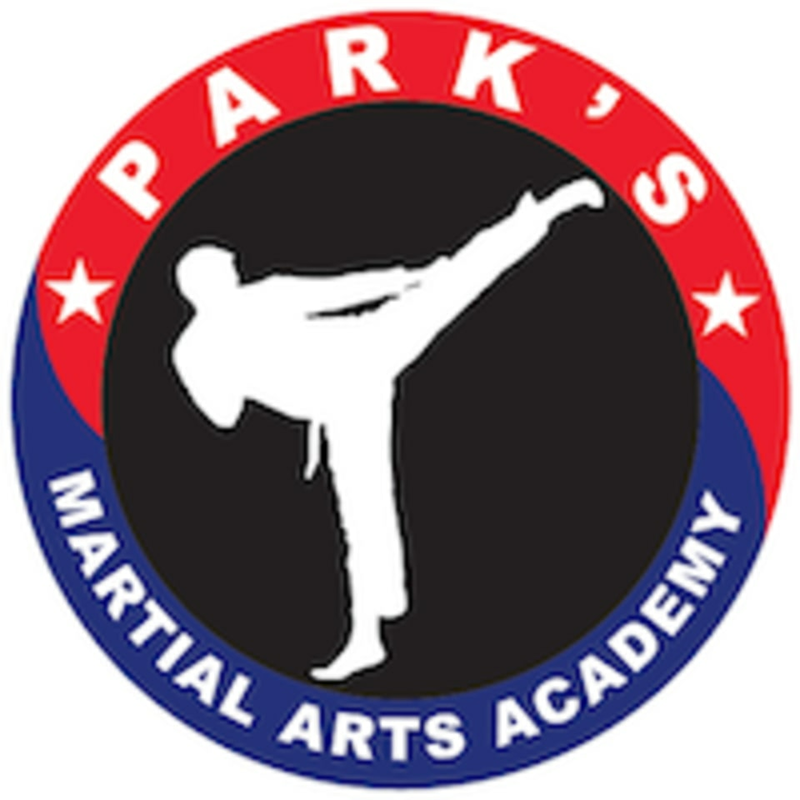 Start taking classes at PARK's Martial Arts Academy (PMAA) and other studios! Tae Kwon Do is one of the most systematic and scientific Korean traditional martial arts. Teaching more than physical fighting skills, it is a discipline that shows ways of enhancing spirit and life through training of the mind and body. There are no upcoming “Tae Kwon Do” classes on this day. PARK's Martial Arts Academy is located at 931 E Ogden Ave #111, Naperville, Illinois.